One Owner!!! No accident and no damage!!!! CarFax Guaranteed!!!! Great southern truck with Hemi and 4x4. This one has it all and is ready to go. Leather, heated and cooled seats, sunroof, navigation, bluetooth, chrome wheels, tow package, and so much more. Get here quick...great color combination...will not last!!! 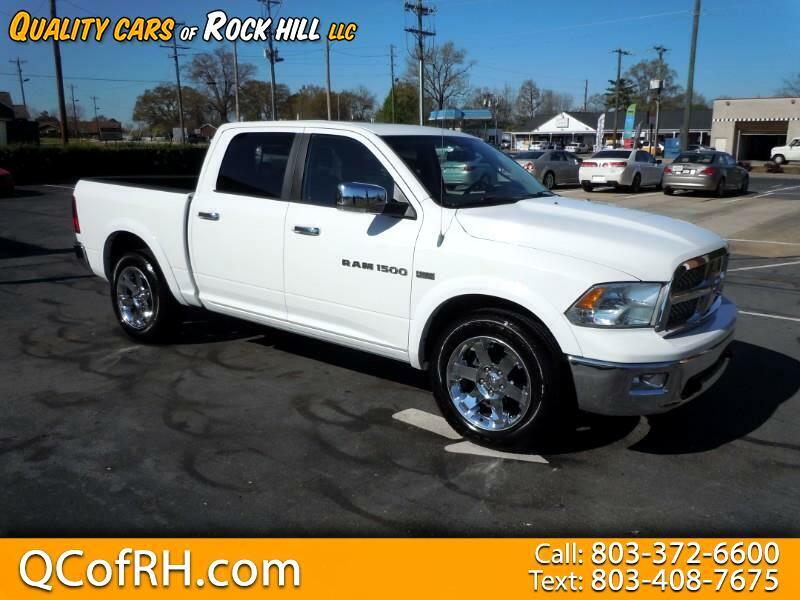 Visit Quality Cars of Rock Hill online at qcofrh.com to see more pictures of this vehicle or call us at 803-372-6600 today to schedule your test drive.